"Richards Atlas : Plate 1"
"Richards Atlas : Plate 1" (1914). Richards Atlas plates. 2. 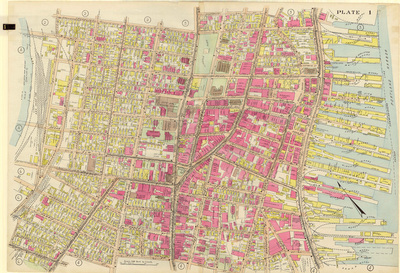 Downtown Portland, Bayside, Old Port / Portland Harbor, Footprint atlases, Portland, Me.